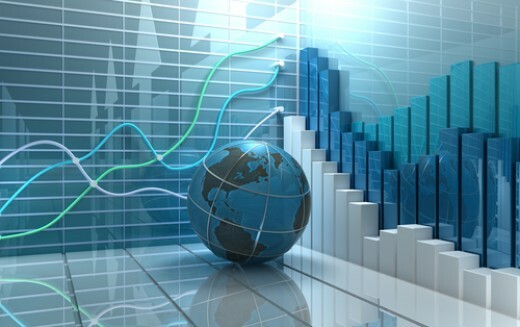 Have you ever considered to become a financial market trader? Have you ever experienced success when you first started to trade? You might know, that traders and active investors are a largely misperceived breed and their profession/discipline is also misunderstood. Trading, whether that of Forex, Futures, Stocks, Bonds or Options, is usually viewed as gambling by the public. It is seen as a way to get rick quick through fortune. But there is so much more to it than meets the eye. Legitimate day traders, swing traders, and active investors are true masters of their craft, rising above human nature to churn out profits consistently from the market. Just like great artists, athletes, and professionals train years to become proficient, so do great traders, honing their skills of analysis, risk control, and mental discipline to gain an edge in the markets. 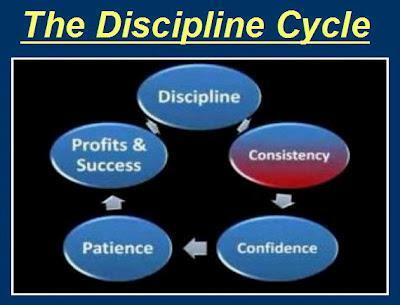 As any other discipline, to become successful in trading, there is the need to be discipline and to follow the rules. Below I have listed three rules to follow to become a long-term successful trader. 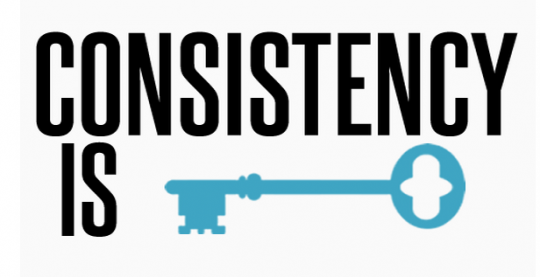 Only when you master them, you can see consistent results in your trading. Rule 1: Your desire to ‘win’ is the problem. Dreams are powerful things, and nothing is worse than when life makes them seem impossible to achieve. In the words of a famous 1980’s song, dreams are like ‘china in your hand’ – they can break easily. As trader, you might be familiar with this scenario: when first started out in trading, the stock market was your best friend. Everything looked so easy: technology, advanced trading software and online brokerage accounts made trading seem like child’s play. And then the worst thing that could befall a new trader to start winning. Then the markets began to reward you for trading without any discipline or proper planning. Skimming the indices for a few points here and there – jumping in and jumping out like a trapeze artist, instead of risking 1% of your capital on each trade risk 20%, instead of honouring your stop-loss, you would start to move it as soon as you feared you might be losing. 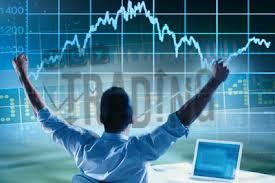 As you started to win more and more trades, you began to over-leverage and over-trade your position. And yes, the markets still rewarded you with money. Not surprisingly, your good fortune did not last for very long, within a few months you reduced your beautiful trading account to 30% of its original value.’ Does it sound familiar? If you have experienced losses in your early days of trading, consider yourself very fortunate. That should have taught you a very important lesson about risk – there are sharks and piranhas everywhere ready to take your money. More importantly the market has no responsibility to make you money as it does not know your existence and the market never loses! Summary: Traders should focus on executing their trading plans and minimising their risks and NOT whether they will win or lose on any single trade. 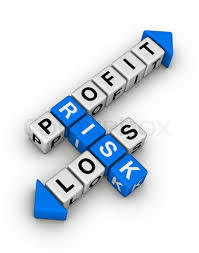 Profits will come to you if you take care of the risk. Few things in life are ever perfect such as holding your newborn baby for the first time or the smile of the love of your life. The desire to get things perfect and ‘just right’ may serve you well in other professions – but it is a curse when it comes to trading or starting any business. I have seen many traders follow a pattern: they go from over-confident to over-cautious. After a losing streak, they begin to question their system. Now a trade has to ‘feel right’ to them before they take action and by the time the feeling comes it is much too late to enter. And then begins the next inevitable stage: the search for the magic pill – a foolproof and easy trading system that gets you in and out at exact tops and bottoms and you never lose. 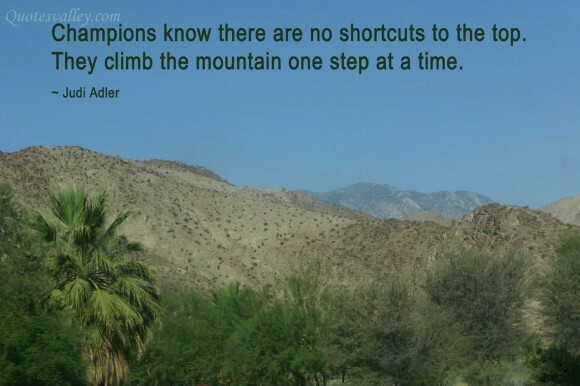 Summary: There are no shortcuts to success – only hard work and adhering to a proper trading plan. A question I often get asked in my coaching sessions is ‘Can I trade a £2,000 account to be able to quit my job?’ This is clearly not realistic. Another favourite is: ‘How do I turn £2,000 into £1 million in six months?’ Err… You’ve got to be kidding me! There are companies out there who allow you to leverage your money through the medium of spread betting, CFDs or options. You could use £2,000 to trade on 100:1 leverage and if you are fortunate ‘make a fortune’. But that good fortune only has to turn into bad fortune once before you lose everything. And just because you can do something does not mean you should do it. You could drive a fast car at ridiculous speeds down a small country road – but you will only be a danger to yourself and everyone else. Amateur traders focus on how much money they can MAKE, Professional traders focus on how much money they can LOSE. Summary: The sole reason you should trade is for the purpose of becoming financially free – to be able to cover all of your monthly expenses and luxuries. The millions will come to you as a result of adhering to a solid trading plan with discipline. 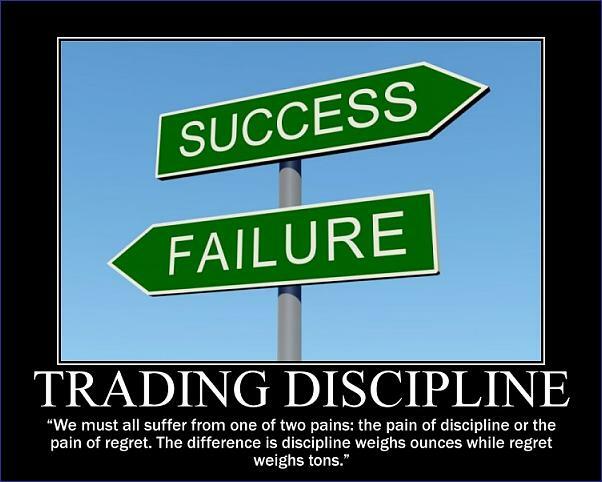 Remember that to the extent of sticking to your trading plan and discipline, you will become a successful trader! Have you have been so focused on doing something that you have not been aware of people walking around you or heard any surrounding noise? Have you ever driven in a motorway and listen to your favourite music? Have you felt in tune with it? I hope you agree with me that when you are in tune with something or someone, you are completely focused without any distractions or noticing any noise. Most of you, who know me well, have already identified the subject of this article, and yes, you are not wrong. 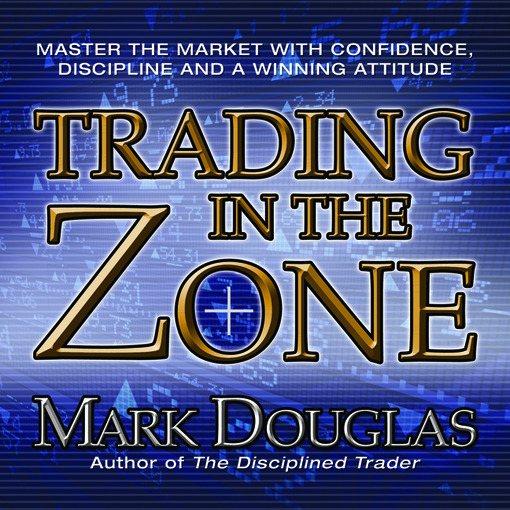 It’s about trading and in particular it is related to a famous trading book: Trading in the zone by Mark Douglas. I love this book because it is related to trading psychology and if you are a trader or you are thinking of taking up this career than this is an absolute must read for you. I have read it so many times that I have lost count. You will get the most from this book if you already have a trading system or execute the trades as effectively as you would like. 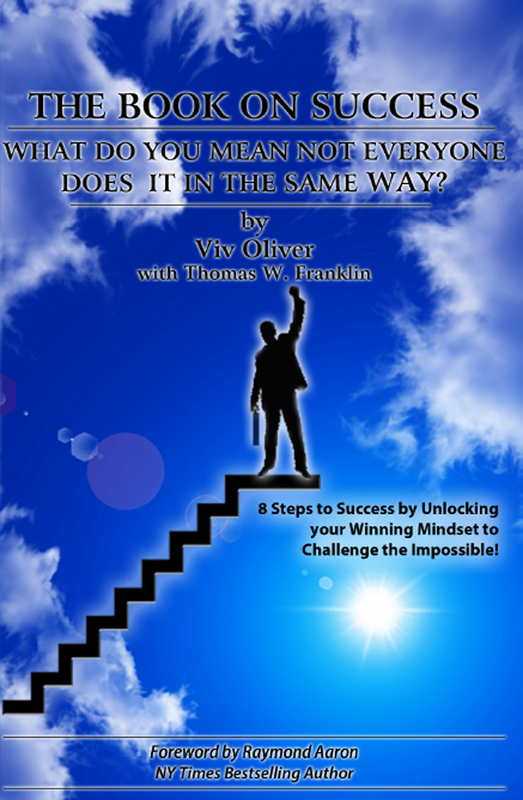 This book taps into your belief systems, which in turn determine your actions, in a very coherent manner. ‘A belief system is nothing more than a thought you’ve though over and over again’ – Wayne Dyer. It is no exaggeration to say that if your trading methodology has a genuine edge, this book could transform you into the owner of your very own casino if you allow it to. The knowledge the author offers is also applicable to other areas of life including quitting smoking – it’s all about positively energising the concept that you’re a non smoker and de-energising the concept that you are a smoker. Before you turn off condemning that comment as psycho-babble, you should remember, as the author explains, to keep your mind open to information according to what you already believe to be true. An exceptionally fine book on the most important aspects of trading in which the author selflessly shares his soul in addition to his knowledge. 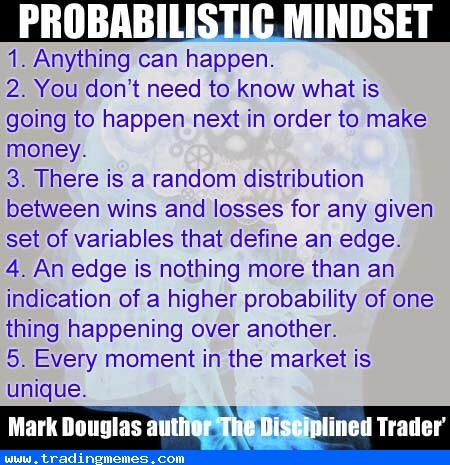 So to think like a trader means to think in terms of probabilities, identify your edge, execute your trades the same way each and every time and take every setup that fits your criteria. Look to analyze your trades in sample sizes and not individually. Doing these things (over time), can help develop a level of confidence and consistency in your trading. I am a determined trading athlete. My goal as an online trading athlete is to be confident and have belief. Sticking tenaciously to my plan will help me become a full time trader, trading for a living. To attain the best possible impact on your trading mindset, read with an open mind, make notes, re-read, and re-read again as the knowledge in the book contains has to sink deep into your personality and character arena. 8 STEPS TO CHOOSE YOUR BEST STRATEGY! Have you ever wondered why things suddenly did not work out after setting things up in the right place to accomplish a goal? Have you ever felt that you had the perfect edge to achieve your plan but something did not work out the way you wanted? 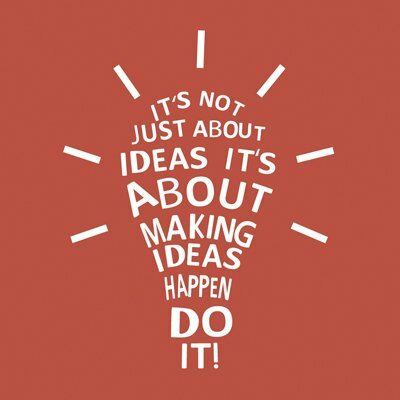 Most of the time this is because even if the situations, places, circumstances and opportunities are in our favour, we do not use the right tools and techniques to ensure our plans and goals manifest into reality. Would you agree with me? Also to be honest, it is not a pleasurable place to be, is it? This post will provide you deep insight into the core and the most fundamental principle which all the tools and techniques for achieving success come from: STRATEGY! The day I learnt that for any achievement in life and in business, there was always a more efficient way to achieve it by using a proven strategy, it really opened up a new dimension in my life! Before we examine strategies in more detail, let me give you the gift of one of the most profound success strategies I know. ‘Get around the path walkers.’ If you want to be successful you should model a successful person by having them coach and/or mentor you. They have already achieved what you want to achieve and been through the bumps in the road, the highs and the lows of the process and therefore are in a better position than you to guide you to the most effective strategy to employ, and get you the success you deserve. Is this not want all of us want – to avoid the pitfalls and enjoy a smooth and successful ride? How can I recognize what is the best and most effective strategy to employ? 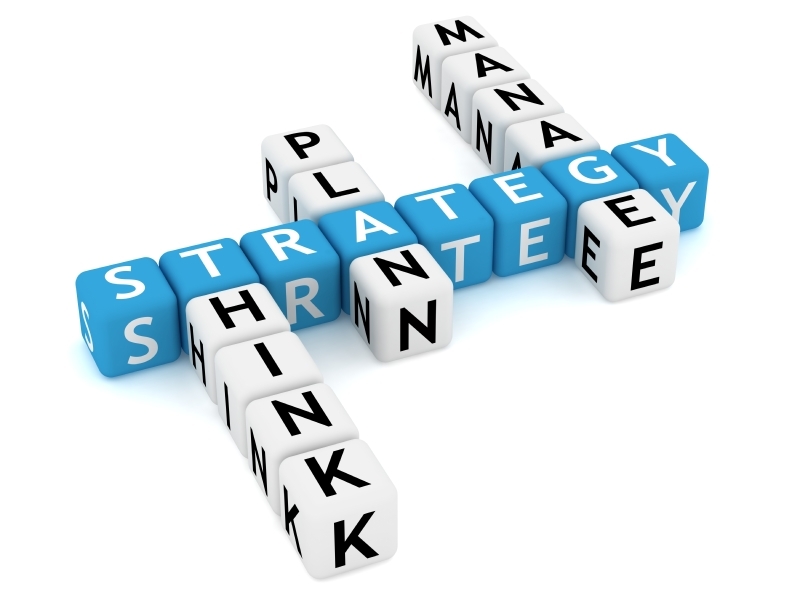 Firstly, we need to understand what a strategy is. It is the process, the system and method employed to achieve our goals. It is how we go about to accomplish our objectives. It is our starting point from which comes our plan of action. 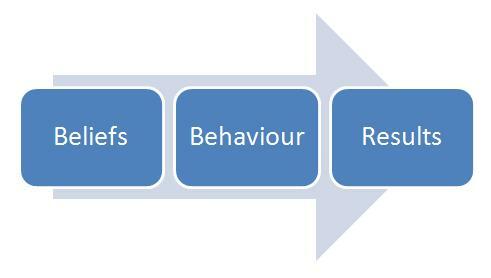 It enables decisions to be taken, plans to be judged, resources to be allocated and actions to be prioritised. It is what empowers people to develop action plans that are consistent with the future that is being sought and means they act decisively in the areas where most advantage can be won. This is where one final step is needed – producing our plan! Without it, we will not achieve any results! 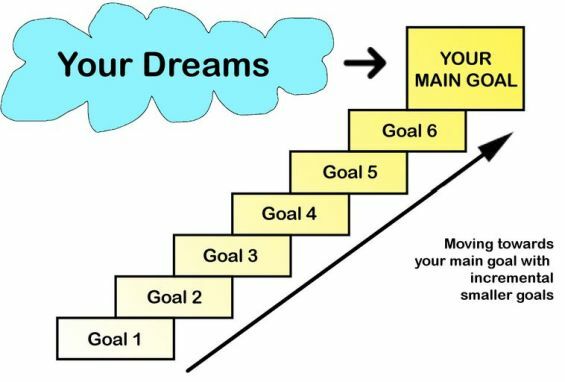 Below are the 8 steps that will help you to recognize which strategy will be best for achieving your success and you can visit my website www.thebooksonsuccess.com and download the PDF exercise called ‘Strategy Mastery Worksheet’ for a printer-friendly version. Please complete this exercise both for your business and for your personal life! This tool is a very effective aid in recognizing what ‘marketing strategies’ to add to your business plan and employ in your business. What is my BIG WHY? What is the purpose of my business? What is my mission statement? What is my business mission statement? What are my reasons to get up every morning? 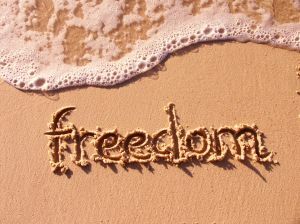 What reasons do I have for investing my time, energy and money in my business every day? What message do I want to promote with my marketing campaign? What makes me stand out in my industry? What makes my services and products different from my competition? In terms of business, not only does your mission statement guide your overall company practices, it also provides you with the guidelines and clarity to choose the best strategy. Before you can dive into the details, you need to envision the scope of your goal/plan: considering the advantages, challenges and purpose of it. Remember, PURPOSE and CLARITY are the most important keys to success when identifying the best strategy for achieving your goals/plans! 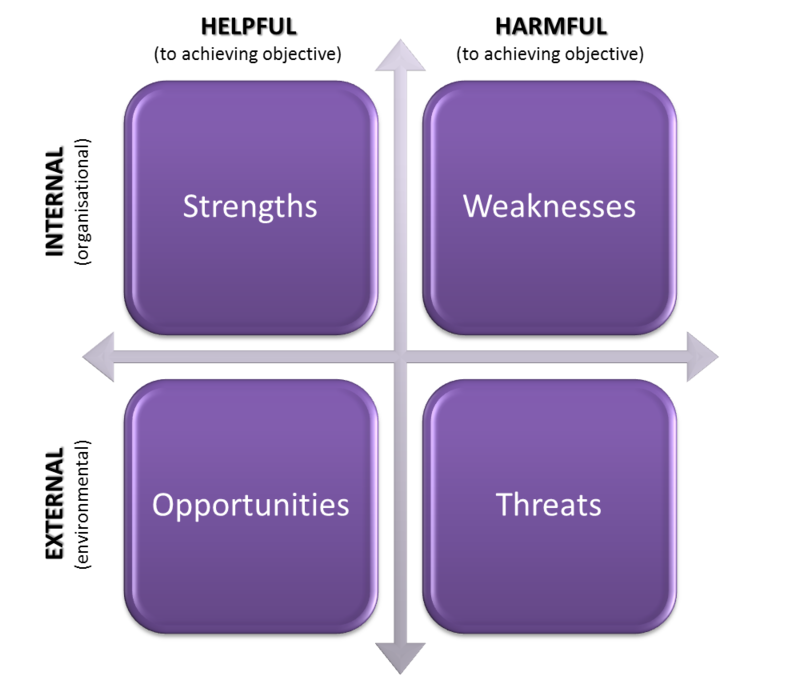 Once you have a grasp of the scope of your big goal, run your desired goal through a SWOT analysis. You can visit my website www.thebooksonsuccess.com and download the PDF exercise called ‘SWOT Analysis’ for a printer-friendly version. The outcome will be a high level of clarity on the necessary steps that will be needed to achieve your big goal, as well as the most effective ways of taking those necessary steps. Once you have clarity on your purpose (your why) and have run your big goal through a SWOT analysis, then you can start to set smaller goals to achieve the steps identified that are needed if you are to achieve your big goal. You will now have the benefit of long term vision and short term motivation! 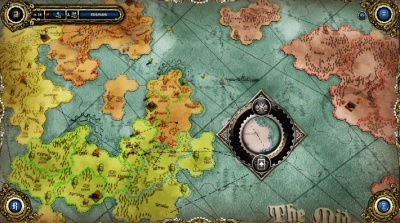 This is the step when you start to turn future possibility into realistic probability. Deadline is the time commitment by which your task/goal must be achieved. This is a powerful strategic tool we must use to our advantage. 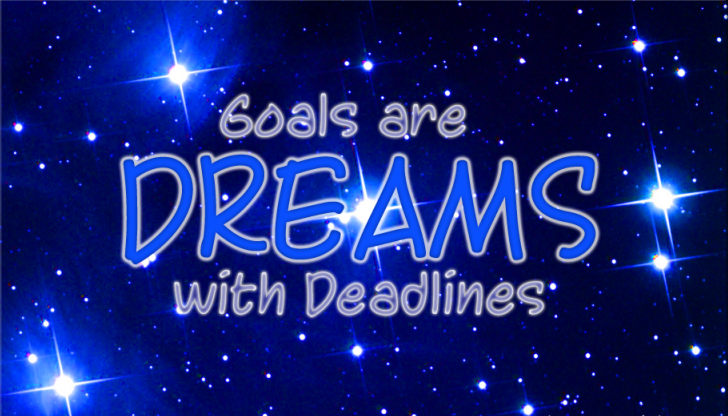 When we set a deadline and expect to get our goal accomplished quickly, they usually do! What are the reasons behind this? It usually takes as much time as we allow them to take! 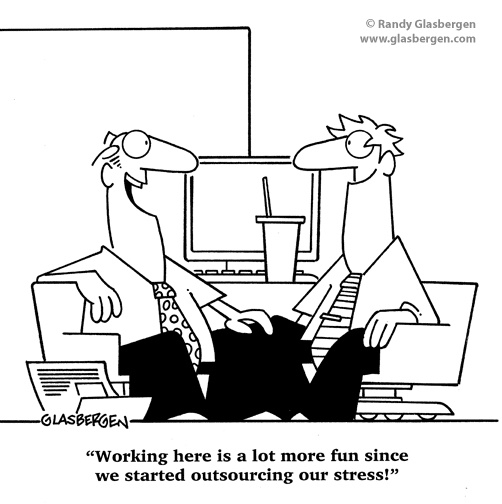 You see, we always work best under a self-determined or externally fixed deadline. By consciously choosing to enforce deadlines, they increase our accountability and focus, essentially fast tracking our results and rewards. What are the benefits of having deadlines? 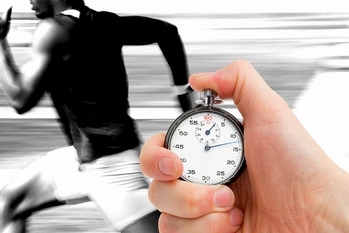 A deadline enforces a strong sense of urgency and challenges us to perform. Deadlines represent commitment, this is a black and white choice: you are committed or you are not. Deadlines enforce accountability and they create a sense of urgency to improve your results. Your challenge is to meet each deadline set and astound yourself by what you are able to accomplish! Plans and goals are useless without clearly understood, quantifiable measures of success. Understanding how success will be measured is one of the keys to achieving it as if we can’t measure it, we can’t manage it. 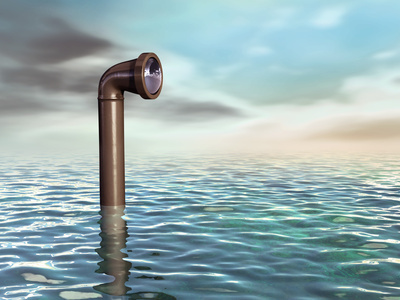 As part of your strategy, decide what areas you hope to impact, then determine how it will be monitored. Set up your reporting plan early in the process of laying out your strategy. That way, you will be clear on the expectations from the outset. Establish an implementation calendar, with specific milestones for each step, i.e. monthly or weekly targets. Assign clear accountability for each action, while making sure the needed resources are in place. 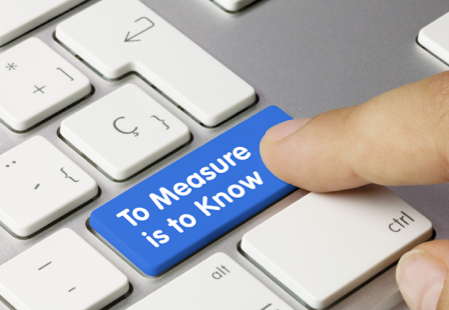 Ensure that you know what action you need to take to make it happen, measure assiduously and take necessary procedures quickly if milestones are not met. It is time to put it all together and have a clear and organised plan. I am sure that now you have more clarity on your purpose, weaknesses, strengths, opportunities, threats, long term goals, monthly SMART goals, a TO-DO list based on your short term goals and metrics to measure your success! Now that you have put it all together and you have found out what is your best strategy to employ to achieve your goal/plan, it is time to create a tool that will help you know where you’re at in a single glance. To make it more powerful and successful, you’ll need to create a strategy Map. This is a very vital and important aspect to ensure that your strategy is working and producing results! Obviously, you need to put efforts and time into it, so it is essential that you have clear means to measure your results! Remember to celebrate the wins along the way, whether big or small. It will help to boost your confidence levels and to drive your motivation to achieve the next elements of your goal/plan. This is the most important step to make your strategy the most effective and efficient possible. 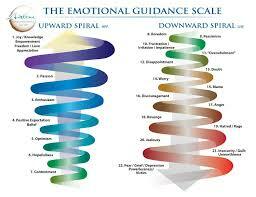 A good strategy guides your goals/plans and encourages new opportunities for growth. However, too often strategic thinking boils down to merely validating the current strategy or making go/no go decisions on the course of action. A much better approach is to spend creative time up front to identify several alternatives – the so called ‘what if…’ scenario. What did I learn from analysing the gap between estimated and achieved results? What can be increased, decreased, reversed, separated or bundled together? 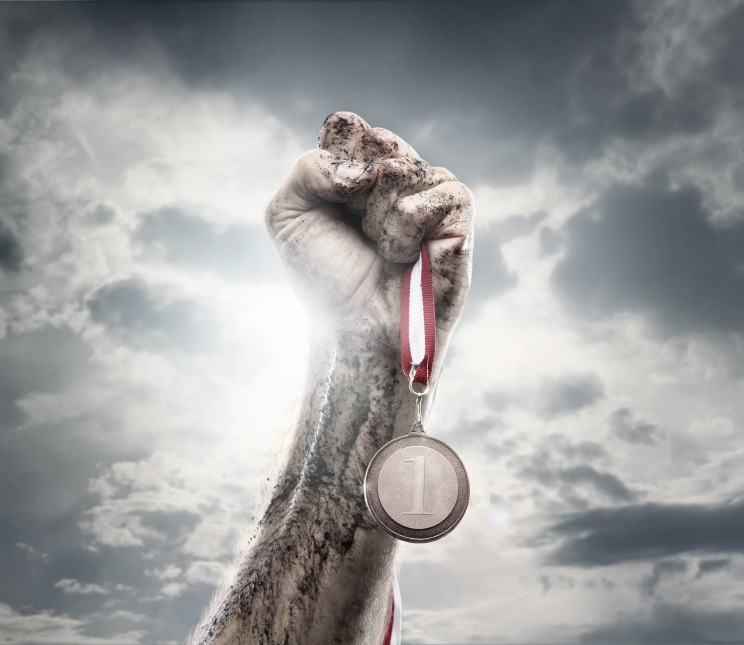 What would I do if I had to reach the ‘finishing line’ in half the time? What three priority actions will I implement in my life and in my business as a result of my discoveries? After employing the strategy, analyse the results to verify its efficiency and dedicate time for revision. Get rid of what isn’t working and continue to implement what is. Just remember that crafting a few different but realistic alternatives and evaluating them using clear criteria will yield a true strategic plan that creates a vision for the future, rather than a reflection of the past. Do not keep changing it all the time. Also remember to give enough time for the strategy to prove its worthiness or failure by monitoring its results. Decide on key action steps, accountability measures and timing, but also agree on how to monitor the environment for any unexpected opportunities or necessary changes that might warrant modifications to the plan. What are the benefits of employing the best strategy available? We all need to have a strategy in place if we want to achieve our success. It will help us to keep focused and stay on track. If we do not have a direction and a scope before we initiate any plan, it will be very difficult to succeed. In business terms, owning a business is not about work, it is about the strategy we employ. This highlights the concept of working smarter and not harder. 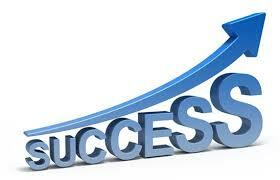 To the employment of your most successful strategy ! Have you ever felt like a mouse running on a tread wheel and getting nowhere? Have you ever felt angry because you work so many hours and do not have the time to spend with your dear ones? You can feel assure that you are not alone. According to a mental-health charity in the UK, 1 in 5 British workers said that stress had made them physically sick during their career, and unmanageable pressure had caused 1 in 4 to cry while at work. Prescriptions for antidepressants saw an unprecedented rise during one recent year of economic recession. 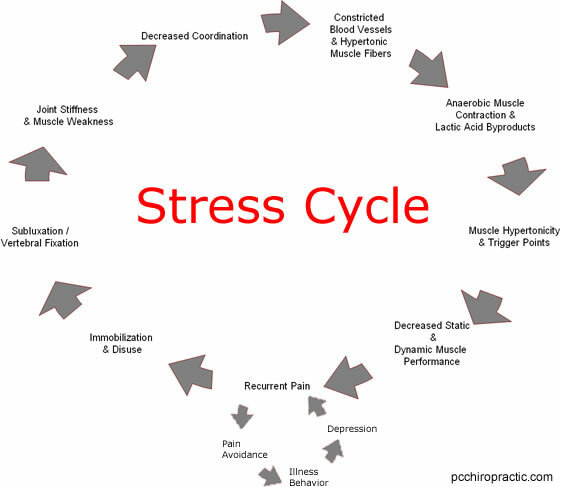 To manage any issues, we need to get to understand the stress cycle and the root of the problem. 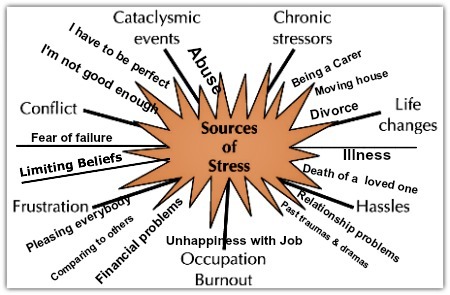 What has caused you stress? The answer could be multiple, for example: insecurity – financial or health, a demanding routine, interpersonal conflicts or a traumatic experience. Some symptoms could be health disorders, emotional exhaustion, sleep problems, deteriorating relationships or depression. 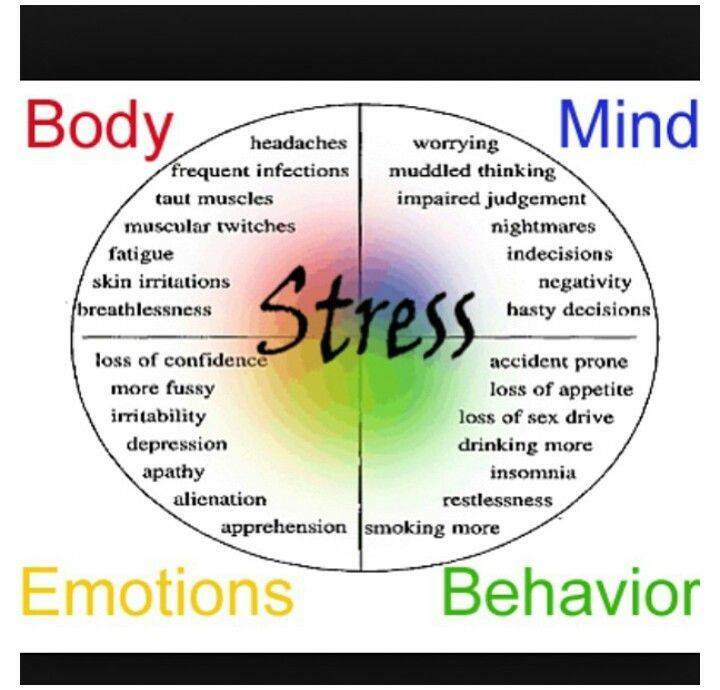 You also need to remember that stress activates an amazing system in your body, your emergency response system. Hormones are released to increase your breathing, heart rate and blood pressure. 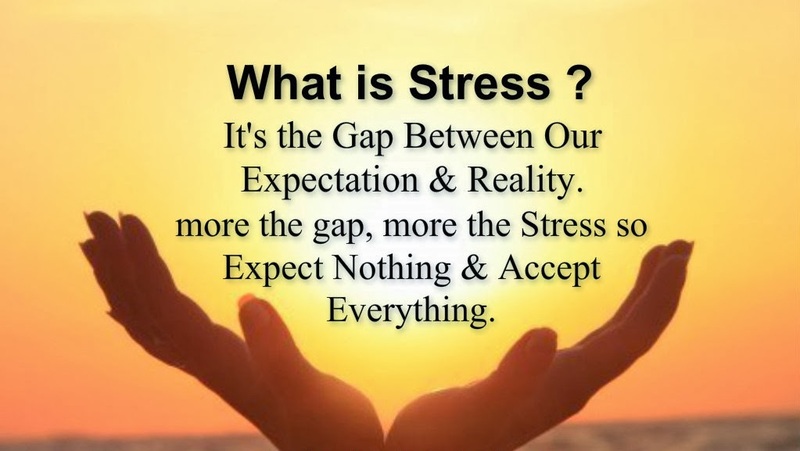 So learning how to deal with stress is important to both your physical and mental well-being. Not one of us has total security. How can we cope with feelings of insecurity? 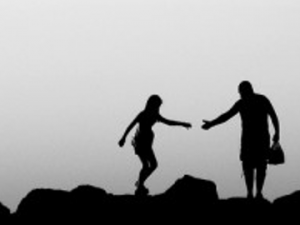 * Confide in a trusted family member or friend. 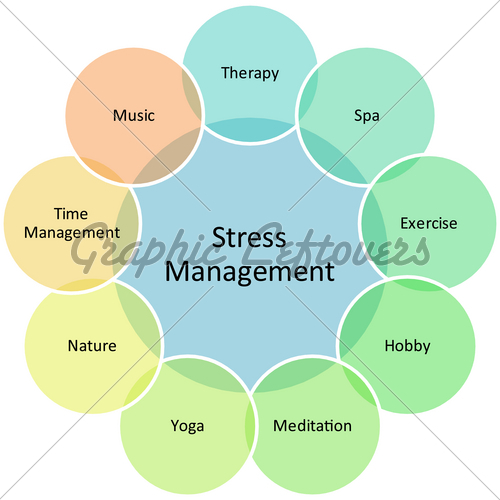 Studies show that the support of loved ones consistently confers protection against stress-related disorders. * Focus on positive scenarios. If you focus on negatives ones, they will drain your emotional reserves. Remember that what you fear may not happen. A relentless routine of commuting, working, studying or caring for children or elderly parents can keep stress level high. Moreover, stopping some of these activities may be out of question. What can we do to cope? * Give yourself some downtime, and get adequate rest. * Set sound priorities and adopt a modest lifestyle. Consider simplifying your life, perhaps by reducing expenses or time spent at work. ‘Making certain lifestyle changes is the best start’ to relieving stress’, says the National Institutes of Health (NIH) in the US. ‘Start with eating a well-balanced, healthy diet as well as getting enough sleep and exercise. Also limit caffeine and alcohol intake and don’t use nicotine, cocaine or other street drugs.’ The NIH also suggests taking breaks from work, spending time with family or friends, learning to make things with your hands, hobbies or learning to play a musical instrument. I will also add dancing.